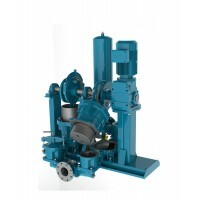 Pump up to 280 GPM at 170 ft. of head with the Sludge Master EHPE 1142 plunger pump. 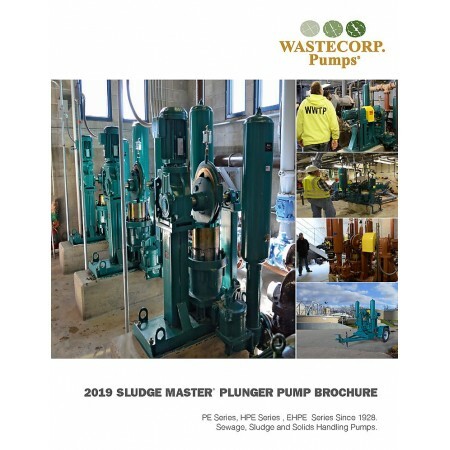 With the Sludge Master PE 1141 plunger pump series, you get a proven track record of over 80 years of service in sewage treatment facilities worldwide. 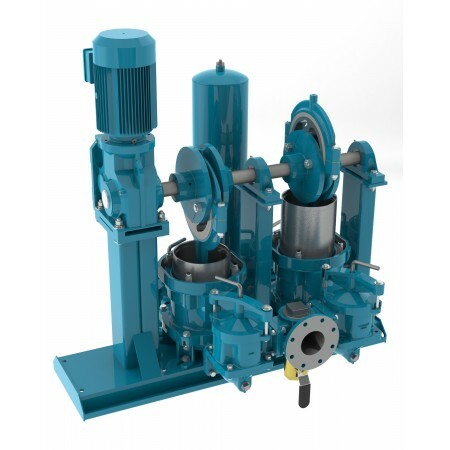 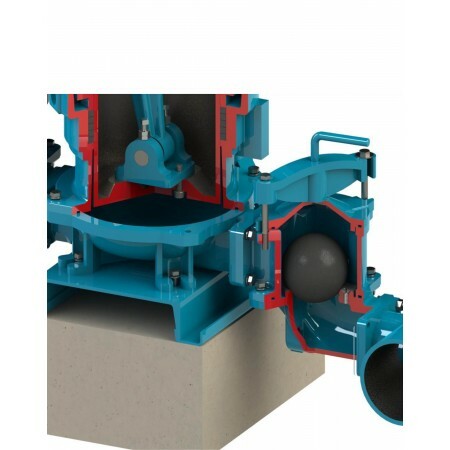 With the cost of rotary lobe, and progressive cavity pump rising, the plunger pump saves facilities on operating budgets and energy while reducing environmental impact.